Liana Georgoulis,Psy. D., works as a clinical psychologist at Coast Psychological Services, a clinic she founded in California with locations in Newport Beach and Torrance. After earning her Bachelor's Degree in Psychology from the University of California Los Angeles (UCLA), she moved on to Pepperdine University and, there, received a Doctorate in Clinical Psychology. 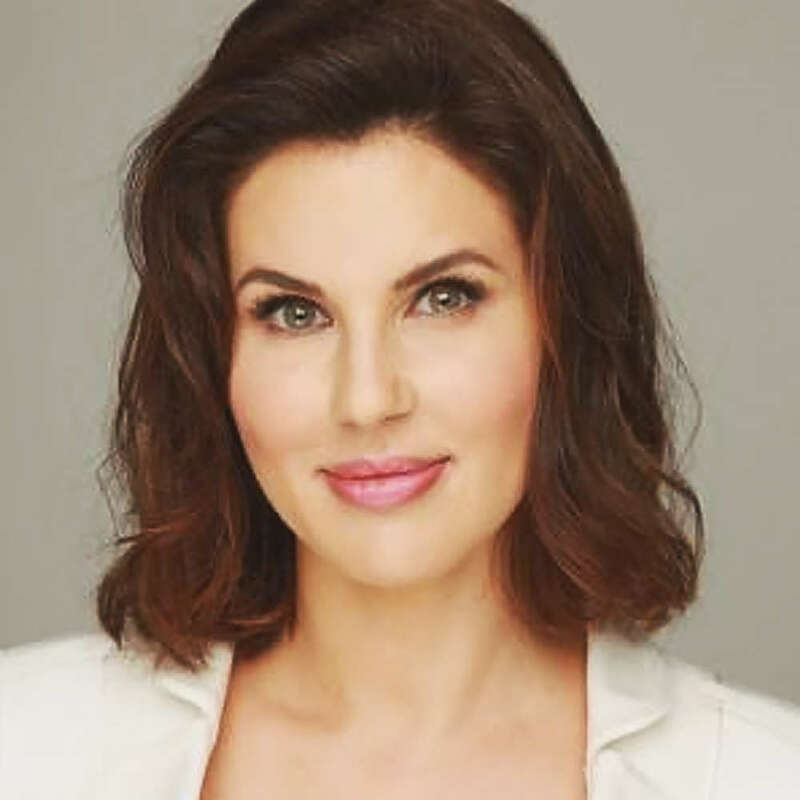 During her studies at UCLA, Dr. Georgoulis worked at the Semel Institute for Neuroscience and Human Behavior and received special training in psychological assessment and dementia research. Dr. Georgoulis specializes in Cognitive Behavioral Therapy (CBT) and other evidence-based therapies for adults and adolescents. She also provides group therapy. A few of her group sessions include therapy for managing social anxiety, improving social skills, and assertiveness training. As the clinical director at Coast Psychological Services, Dr. Georgoulis also supervises post doctoral fellows and psychological assistants. Request More Articles From Liana Georgoulis, Psy.D. Did you find these articles helpful? Click to request more articles from Liana.